© Alexandra Tuller. All rights reserved. 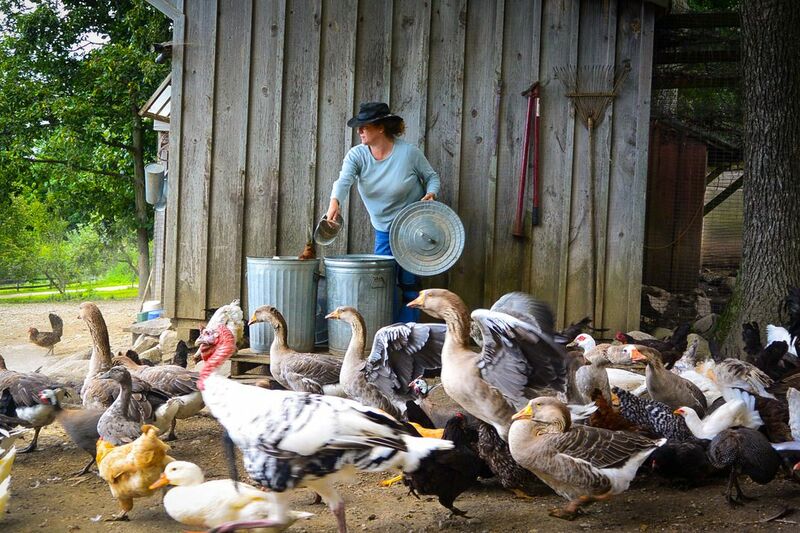 On Blue Moon Farm, the farmer, Ilana, calmly tosses feed into the initial chaos of squawking, flapping, racing birds during their morning release. 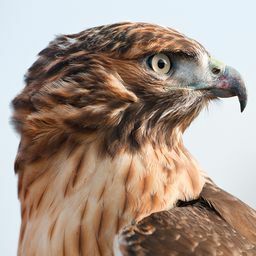 She has a variety of species of well over a hundred birds that free range her property intermingling with the hogs, goats and cows. Date Uploaded: Sept. 5, 2017, 8:58 a.m.